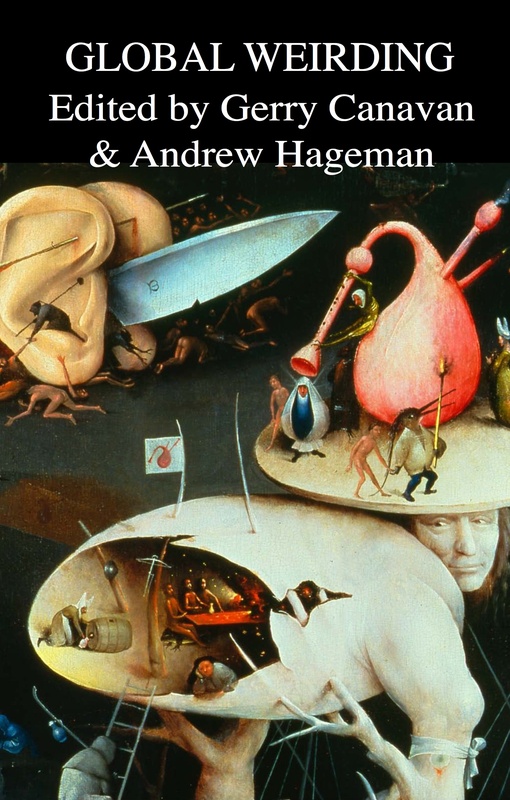 Kotsko has an extended excerpt from his sociopaths book up at The New Inquiry. I read the book while we were in the hospital post-Zoey; it’s a truly great take on the last decade’s Second Golden Age of Television. Check it out! * Today in science: Australian scientists are describing “fat” as a taste. Those more sensitive to fat consume less and have a lower BMI. * Today in science 2: Doctors are gross, not washing hands. * Support for health-care reform growing as Obama gets more publicly involved? Quick, somebody please tell Congressional Democrats. * Urban farming in Detroit and mall farming in Cleveland. 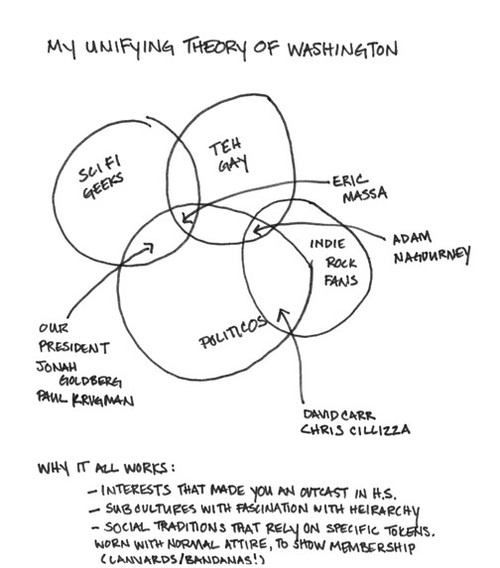 * Ana Marie Cox explains Washington as the Venn intersection of science fiction geeks, politicians, indie rock fans, and gay people. * In short, this entire genre of political coverage is useless. If/when the economy picks up, Obama’s speeches will start “connecting” and everyone will marvel at how effective the White House political team has become. Via Matt Yglesias. * South Park Reenacts Actual Thing Blackwater Did. * Winning fifteen-year-old arguments: Clintons cleared in FBI Filegate. While this Court seriously entertained the plaintiffs’ allegations that their privacy had been violated–and indeed it was, even if not in the sense contemplated by the Privacy Act–after ample opportunity, they have not produced any evidence of the far-reaching conspiracy that sought to use intimate details from FBI files for political assassinations that they alleged. The only thing that they have demonstrated is that this unfortunate episode–about which they do have cause to complain–was exactly what the defendants claimed: a bureaucratic snafu. * Continental Will Cancel Flights To Avoid Fines For Late Takeoffs. I’m sure their customers will understand. BECK: Why were they asking the race question, you said when, in 1790? … Right, they want to know, do you count as three-fifths? Do you count at all? So, you have to know how many slaves did you have? People find that offensive today because the idea was, if we’re going to count, we want to know how many are here for services etc. etc. and slaves would get less. Well that’s not right. One. One. ‘I’m not three-fifths, I’m one. Whites are not worth than me.’ Now reverse it, why are they asking this question today? CO-HOST: Because minorities are worth more than whites. BECK: Exactly right. So you will get more dollars if you are a minority. So you are worth more as a monitory. Well there is no difference. The reason you don’t answer the race question is because one, everyone counts as one. All men are created equal. If you were offended back in 1790 about slavery and that everyone should count the same, do not answer the race question. How dare you. How dare you. At least in 1790, they were doing it to slow the South down on slavery. To try to stop it as much as they can. Today they are asking the race question to try to increase slavery. Your dependence on the master in Washington. No way, don’t answer that question. * And Jim Halpert is and is not your Captain America.